Christmas is about stories: one story, for the most part. But many stories have grown up around this old festival of light in the darkness. The best ones are about change; a transformation takes place, a new land is discovered, and riches are heaped upon the deserving. And what two stories are closer to the heart of Christmas than A Christmas Carol and The Nutcracker? Every year, these tales of the supernatural are welcomed into our homes. Dover makes it easy for you to do just that with Calla editions of these timeless works. This edition of The Nutcracker offered by Dover is presented with dreamy illustrations by Russian artist Maria Mikhalskaya, who is quite good. Mikhalskaya doesn’t have much of an American presence yet so consider this your introduction to her great work. 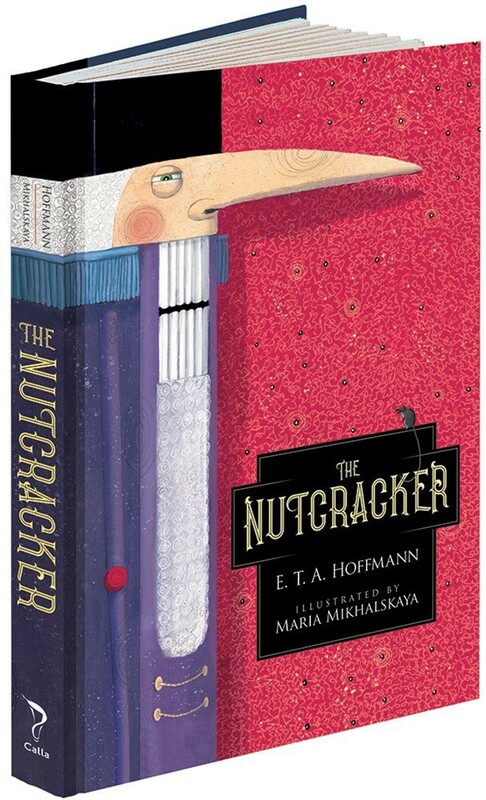 The Calla edition is also a good introduction to Hoffman’s original Nutcracker which is far stranger even than the ballet performed around the world in December. Godfather Drosselmeier, the bringer of weird gifts, wears a wig made of glass to cover his bald head. The Mouse King has seven heads (each one wearing a crown), and Maria, the daughter of the house, has a doll named Clara. Mechanical marvels dance inside a castle that fits on a tabletop, and young Maria is very much in danger after dark, when her parents are asleep. Kindness, bravery, and magic rule the day in this tale. 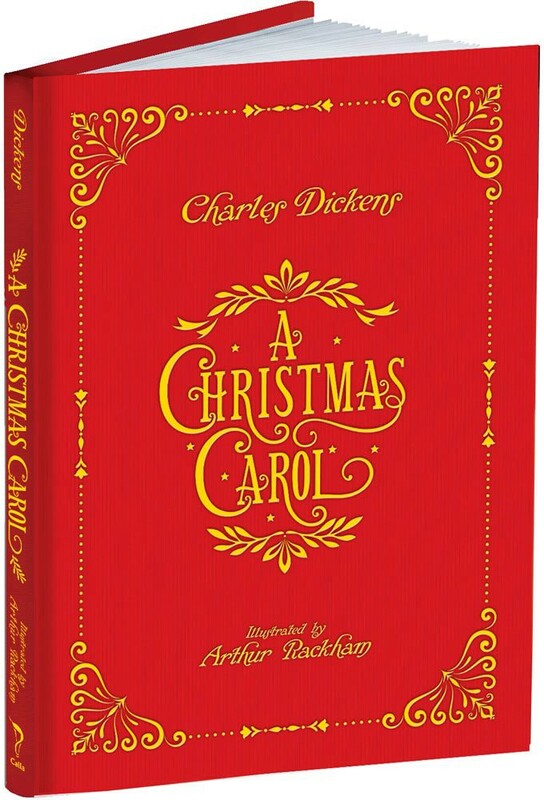 Dover’s Calla Edition of A Christmas Carol is a reprint of a 1915 edition from the Golden Age of Illustration. And true to that golden time, this book is graced with the work of artist Arthur Rackham. Simple line drawings dot the text, while Rackham’s rich full-color art bring the tale of miserable old Scrooge to life. Charles Dickens wrote this ghost story in the tradition of scary Christmas tales. And it is a ghost story, with three of them taking turns to scare Ebenezer into goodness and mercy. Yes, Virginia, there is a tradition of Yuletide terror! It never gets old and belongs on your shelf at home to share with the next generation. Like Scrooge, you can learn to keep Christmas in your heart all year long with these seasonal offerings from Dover. Visit the Dover Holiday Shop & Gift Guide to find great seasonal books and gifts for everyone on your list!